Owning a small company or being self-employed brings a number of issues to the table. 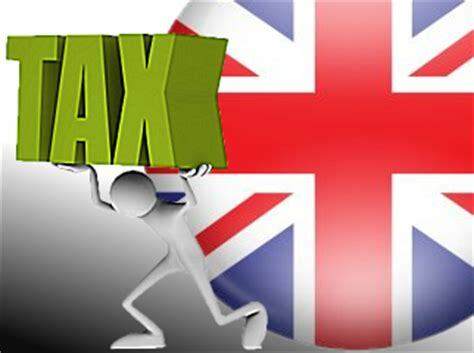 Fortunately, the United Kingdom is such a hotbed for entrepreneurs and business-minded individuals that we have the opportunity to enjoy the guidance and protection of companies such as the Federation of Small Business (FSB). Many nations do not benefit from such organizations that are there to ensure you are treated fairly and with respect. With the protection that the FSB provides, the business philosophy in the United Kingdom will continue to thrive and provide jobs across the board for the British people. The FSB is a union, because small businesses and the self-employed fall outside the brackets of the standard working unions that protect workers from unscrupulous employers. Small businesses and the self-employed need protecting more than anyone because they actually provide jobs for the British public and keep the economy ticking over, especially in times of financial and political turmoil. How Do You Benefit From the FSB? 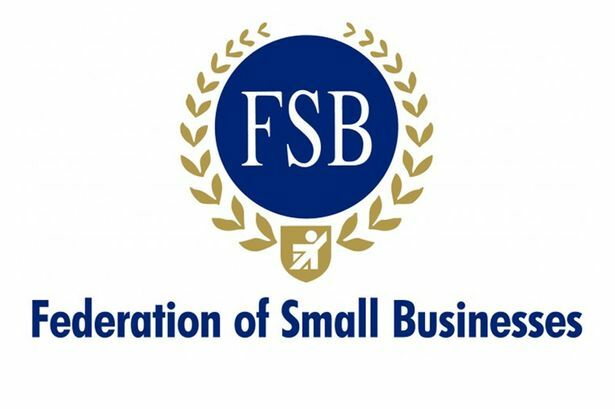 During a time when there are more self-employed and small businesses than ever before in the United Kingdom, it is nice to know that the Federation of Small Business (FSB) is there to protect your best interests. Providing support to these companies is an important task, as they should be protected at all times to ensure our economy moves in the right direction. Small businesses should take heed of their advice and become a member in the near future.